Looking for a fantastic day out? Jimmy’s Farm makes a great day out for the whole family. Kids will just love being able to interact with the animals and enjoy the adventure of the nature trail, den building, butterfly house and lots more. Take a walk through Chicken Safari or stare endlessly at our naughty, greedy goats! 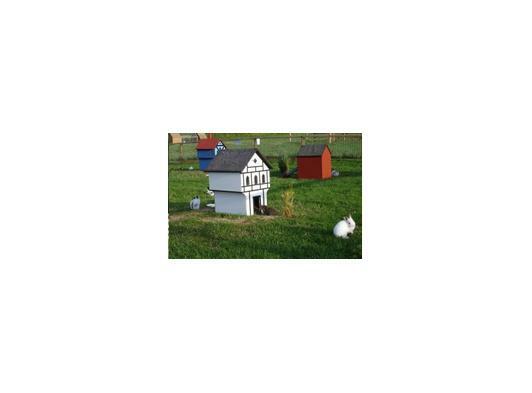 View the Guinea Pigs in their own little village or the family of Ferrets who roam around their own little enclosure. 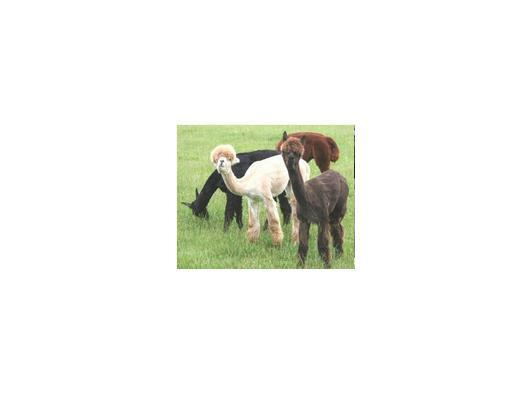 How about feeding the Alpacas, sure to put a smile on any little ones face. Jimmys Farm Fishing GuruKids can even try out fishing with our onsite fishing guru who will help then get the chance to catch their very first fish. Make sure you bring a camera and meet the legendary Dolly! Children will just love the Woodland Trail where they can build their own dens or quietly wander through boggy bottom and absorb the bird life… it’s a child’s life for me! The Nature Trail is the perfect place to visit for all the family. If you would like to get up close to many farmyard favourites, this is the place to do it! AUTUMN/WINTER ENTRY PRICES [20th Sept-1st March] – Please note that our Butterfly House is closed during this period, hence the reduced prices. 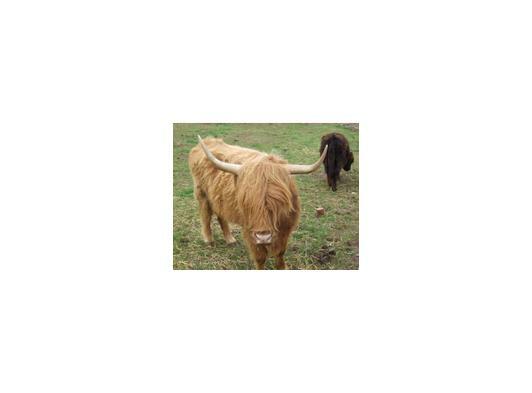 You can feed and pet all the animals on our Nature Trail, they’re all very friendly. Just remember to use our hand sanitisers to clean your hands! 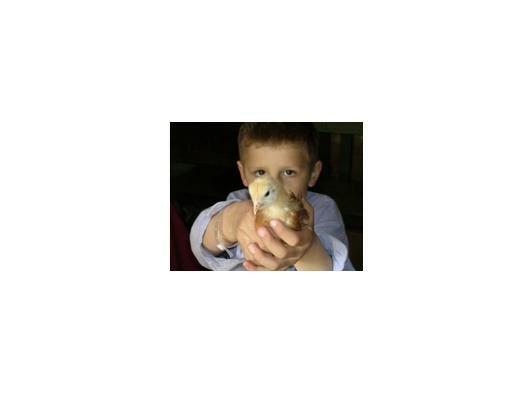 The Butterfly House – is Jimmy’s passion project and childhood interest. Open from 1st May for walks, full of butterflies by May Half Term! It is home to an incredible array of beautiful tropical butterflies, flying freely amongst the exotic plants and flowers. You may even spot Tropical fish in the pool! Ierse yourself in this jungle-like environment and watch as these amazing insects fly freely between the exotic array of flora and fauna. 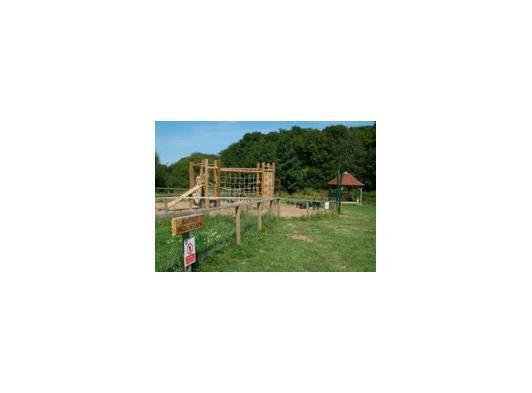 Childrens Play Area – come and climb, swing and dangle in our wooden play area. Suitable for children of all ages. The Woodland Walk is the perfect place to spot many native plants and animals. If you are extremely lucky you may even see the rare Dormouse or Stagbeetles. In the spring, the bluebells offer a dazzling spectacle of colour and scent. 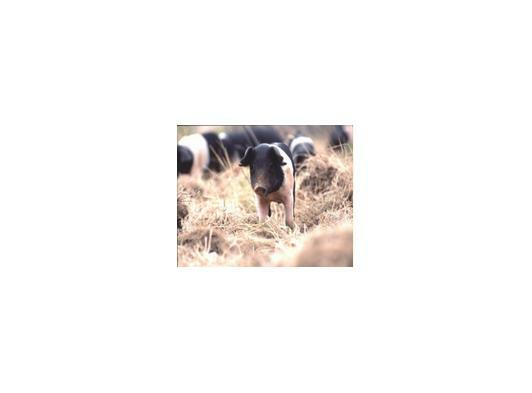 The Sky Walk will take you around the open farm to see more of our wonderful rare-breed pigs. Den Building in the woods is for the more adventurous amongst you. Practice your survival skills! NB: DOGS ARE WELCOME but please keep them on a lead and bring a poop-scoop. Dogs are not allowed in the restaurant but there is seating outside and our staff will provide water for your tired friends. Contact us on 01473 604206 or by clicking the contact button on this page.